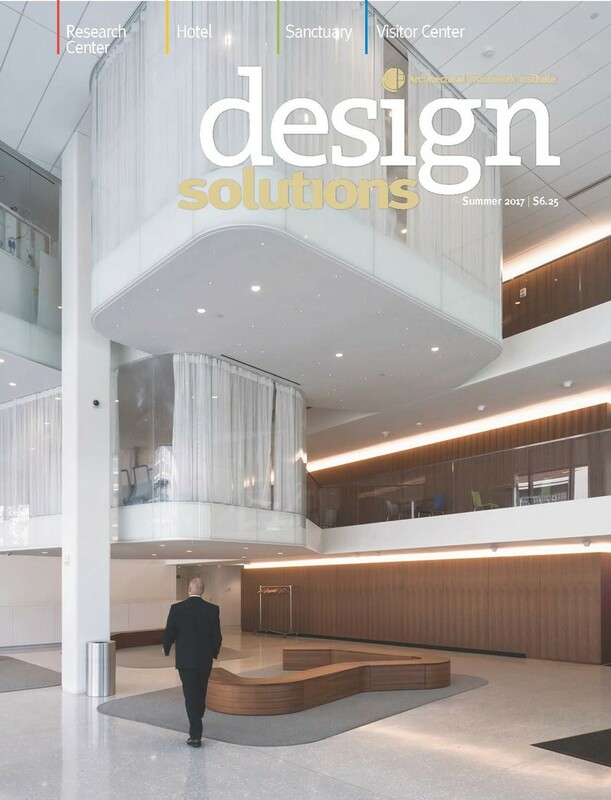 Design Solutions Magazine features Mark Richey Woodworking's work on the Novartis, Cambridge Project. This was a stunning project to be involved with. A wonderful diversion from woodworking yesterday, we have 3 Kestrel chick's at our nesting box! 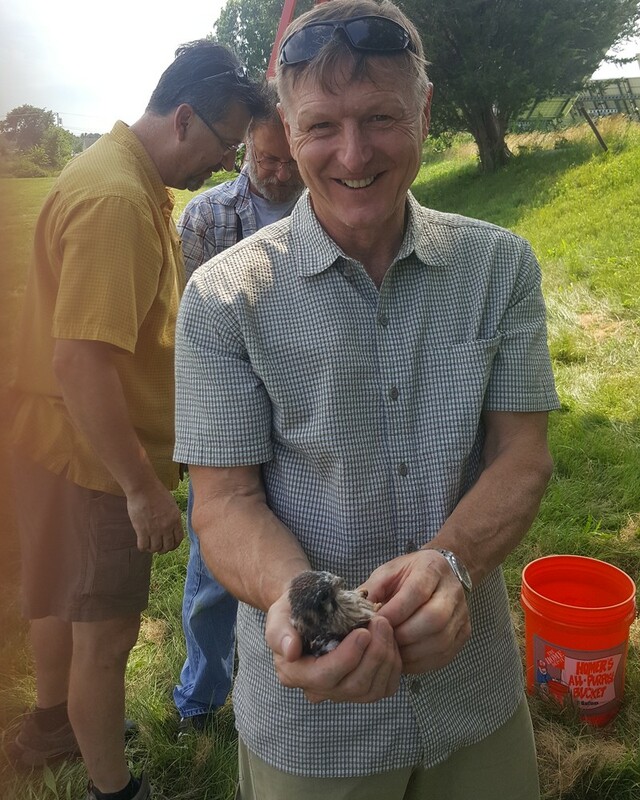 The Kestrel nest box program was sponsored by the Essex County Ornithological Club Per Phil Brown ECOC, the MRW box is only the 2nd successful nest box in 10 years. 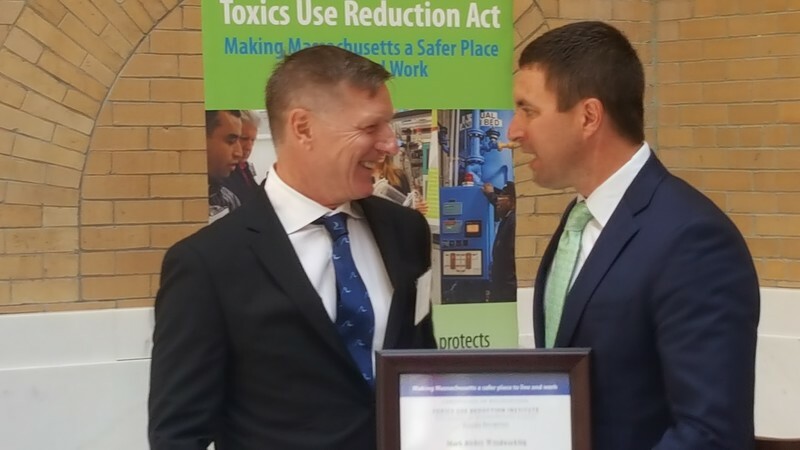 Mark Richey was honored to receive an award as the Industry Champion from TURI (Toxic Use Reduction Institute) at a ceremony honoring Champions at the State House on June 20th. 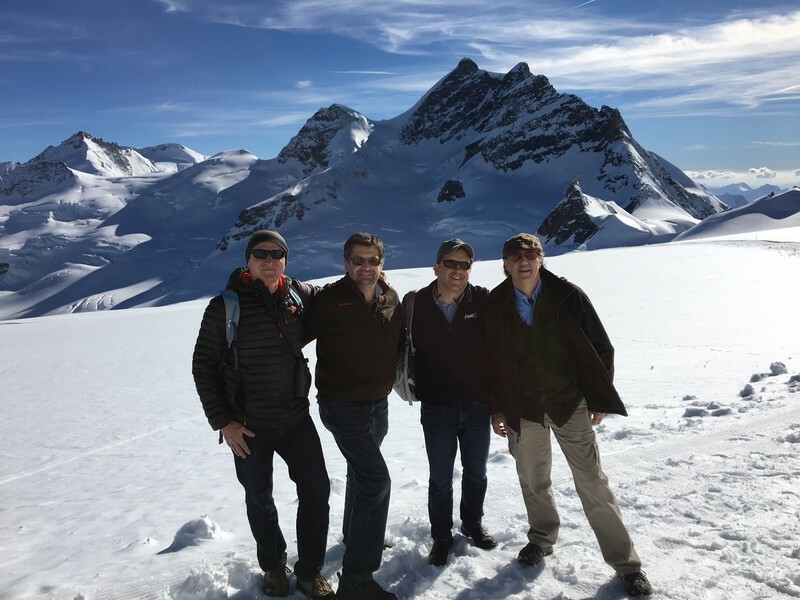 Mark and Greg took a well deserved break from selecting veneers for a customer to take in the beauty of the Alps in Switzerland. 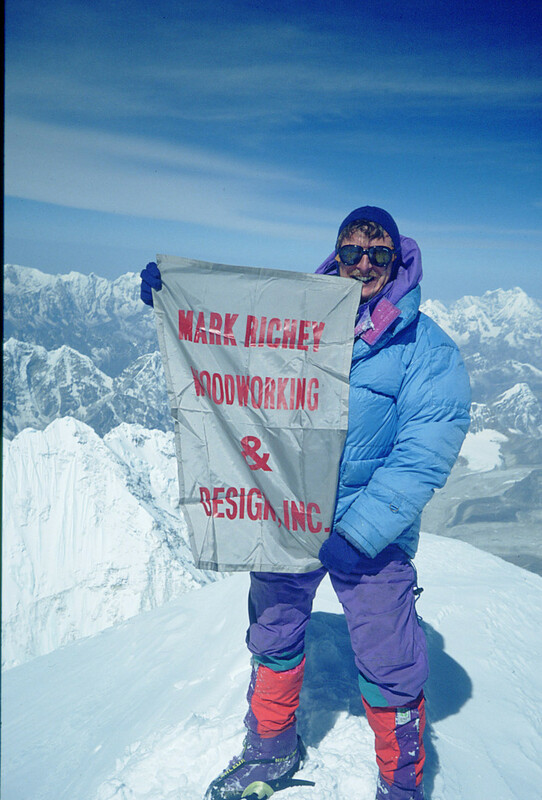 Mark Richey and Barry Rugo from MRW atop Everest 26 years ago (almost) to the day. 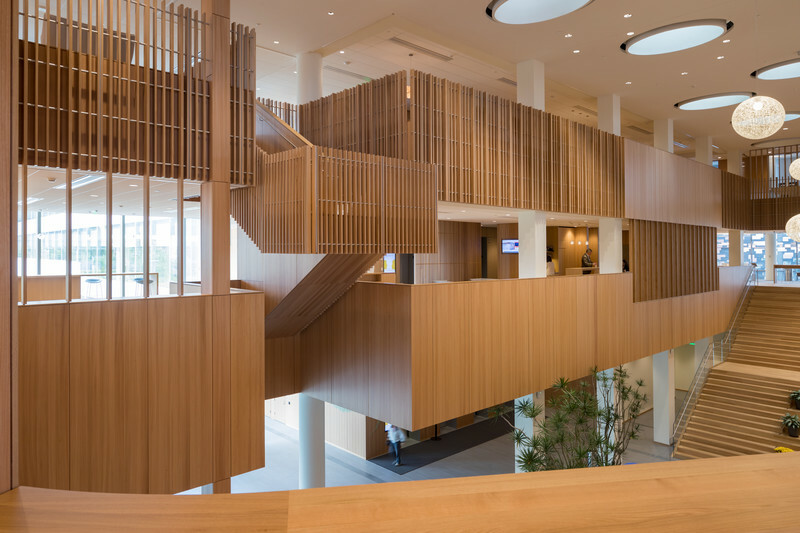 We were so proud to have been involved with the Novartis US Headquarters project in Cambridge, MA. It truly is a beauty! 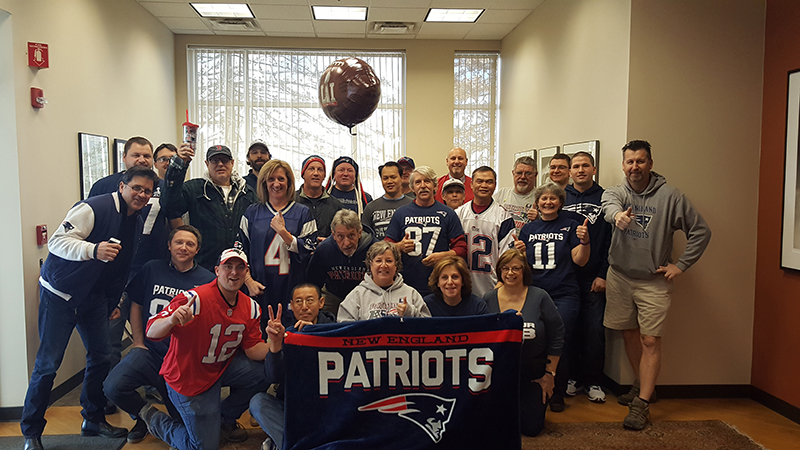 We had a great visit this week by eighteen estimators from Shawmut Design and Construction. 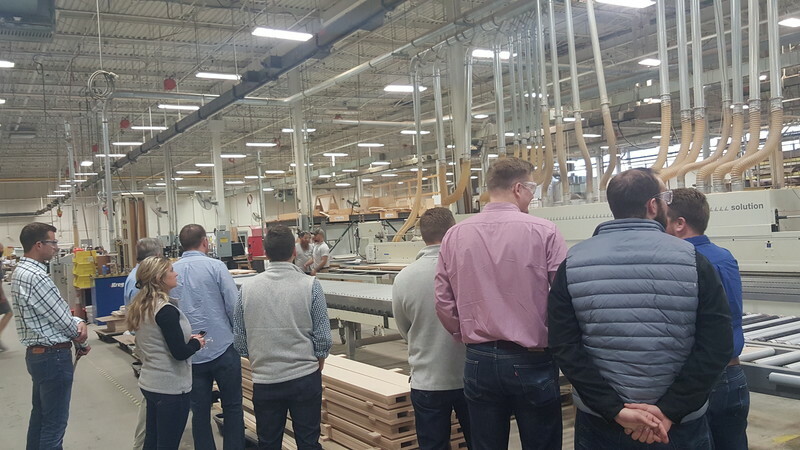 It was great to show them our work and our process as well as exchange ideas and hurdles in the construction industry. 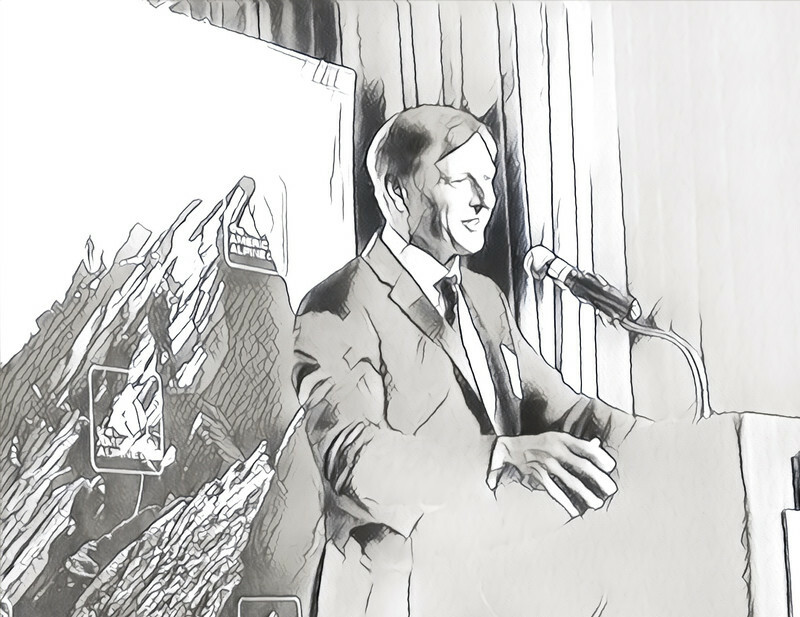 Mark Richey received an Honorary Membership by the American Alpine Club (AAC) last weekend in Seattle. It is the highest award the AAC offers. 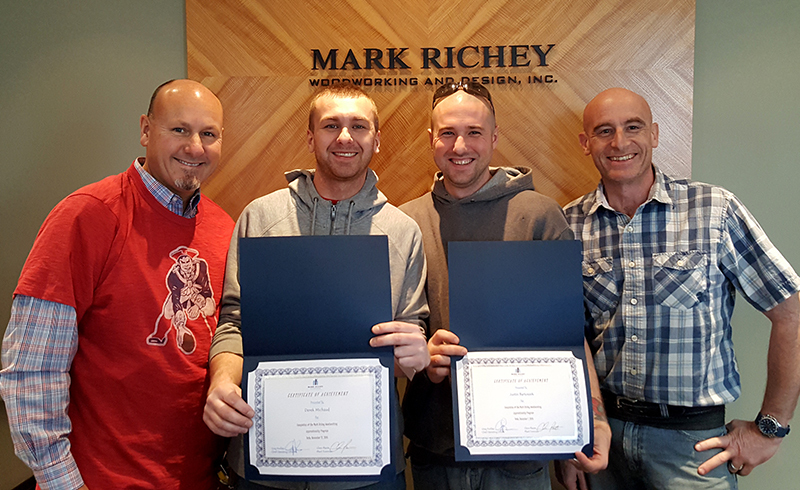 Congratulations to Derek and Justin, our most recent graduates from the Apprentice Woodworking Program! From l to r: Chris Plante, Shop Foreman; Derek Michaud; Justin Bartoszek and Gary Armstrong, Job Captain.